Woods Hole, a highly respected Oceanography outfit (although they don't know anything about radioistope bioacculation), has come clean with some information about the polar ice caps. In fact, after huge spike up 18 years ago, it appears that we are in a cooling trend. 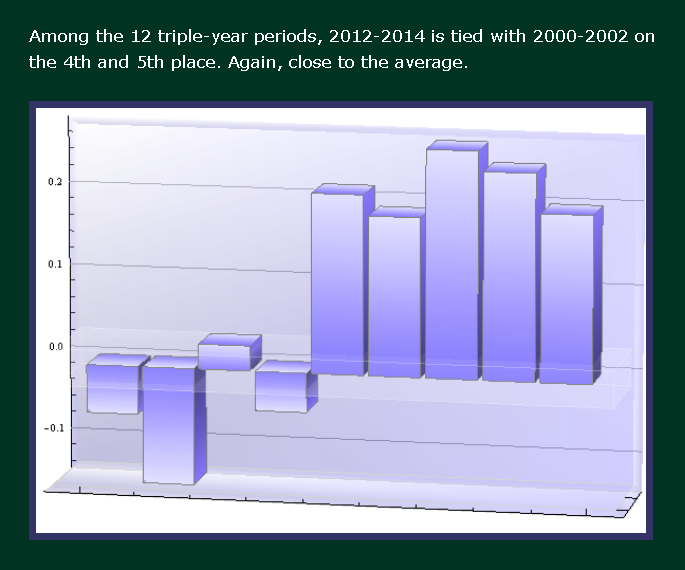 Anyone stating that 2014 is the Hottest Year on Record, is an outright liar. Can you see the recent warming trend? No? Good because it doesnt exist. In fact sea ice charts pretty much let the reader draw their own conclusions. Why base your opinions on "other peoples opinions". Why not base your opinions on FACTS! But this Professor from Cambridge, seems to be a "true believer"
He also added that these recent figures on the Arctic "mean little" on their own, and that the trends should be looked at from a wider range. Sorry Brits, I have to call a spade a spade. Don't worry, USA is right behind you in terms of failed empires, and our dear leader is turbocharging the decline. Apparently the Polar Bears are Doing Great, as long as they don't too much Fukushima Radiated Salmon. 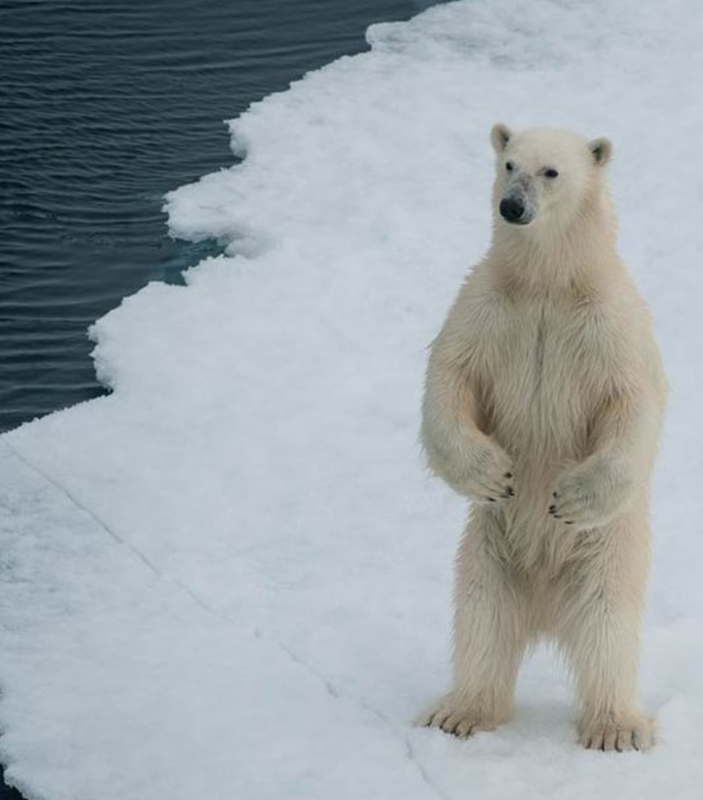 But a previous report this summer by Dr Susan Crockford, an evolution biologist at the University of Victoria in Canada, suggested that the polars bears are actually a "conservation success story". She told the GWPF that the current polar bear population is "well above" the official estimate of 20,000 to 25,000, and could be as high as 27,000 to 32,000. 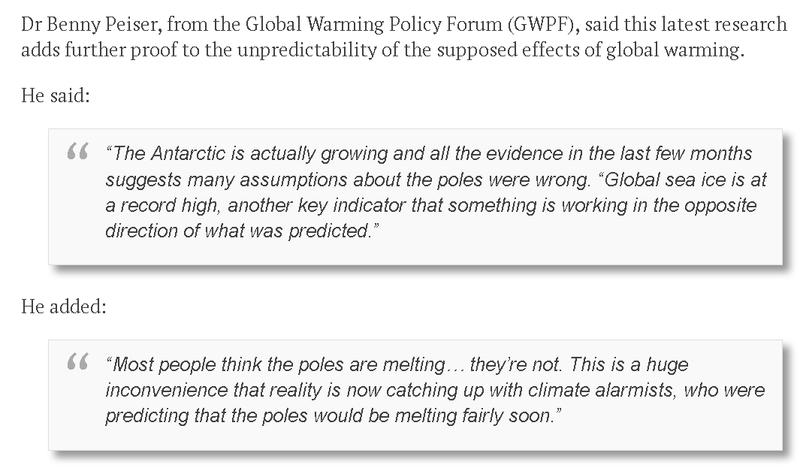 Dr Peiser said: "People said the poles are melting, so therefore the polar bears will become extinct. They are actually doing very well." A reader from ENENEWS provided some links that show the interconnections between gov agencies and corporations, and how lying about the specifics of an items such as Polar Ice Caps can help their "partners" make a lot of money. The Lunar Landing Training Vehicle, and its predecessor, the Lunar Landing Research Vehicle, Built by Bell Aerosystems, the vehicles featured a GE CF-700-2V jet engine that pointed downward to cancel out 5/6th of the vehicle’s weight.